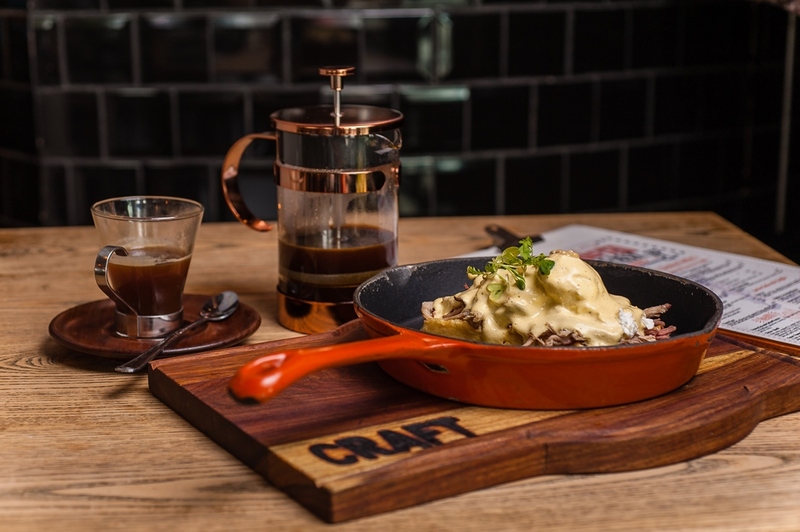 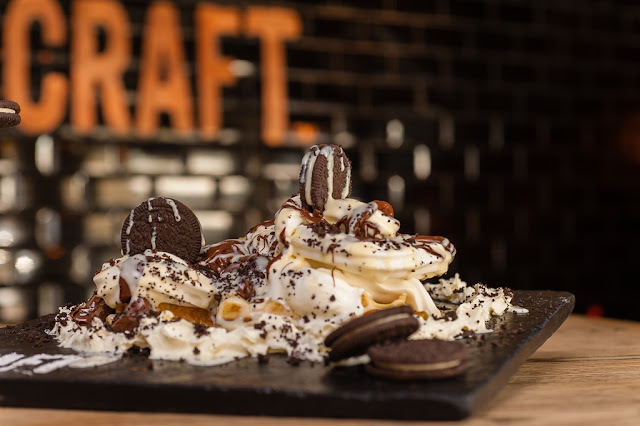 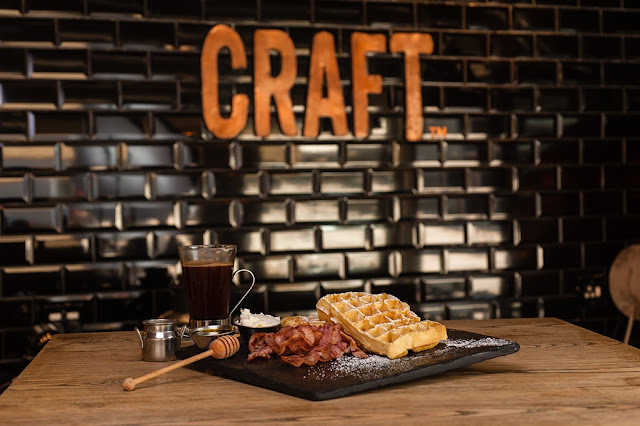 CRAFT has decided to introduce waffles to their breakfast and dessert menu. 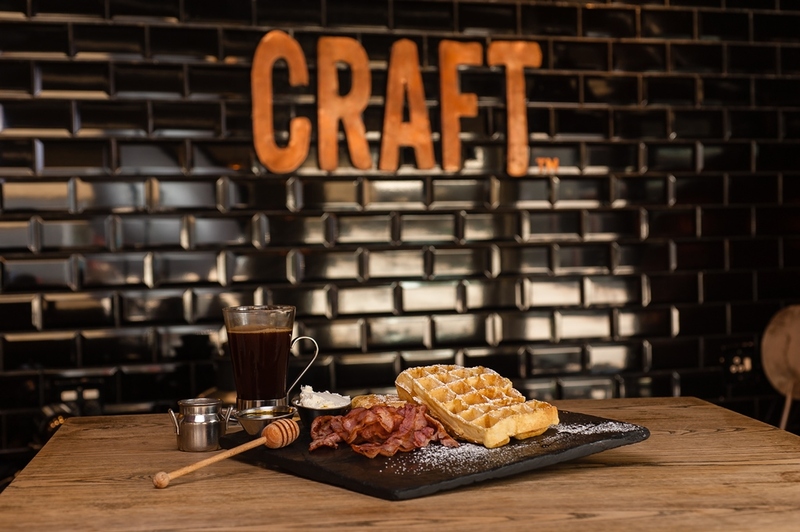 The waffle sandwich, two golden waffles filled with crispy bacon, Havarti cheddar cheese & free range scrambled eggs. 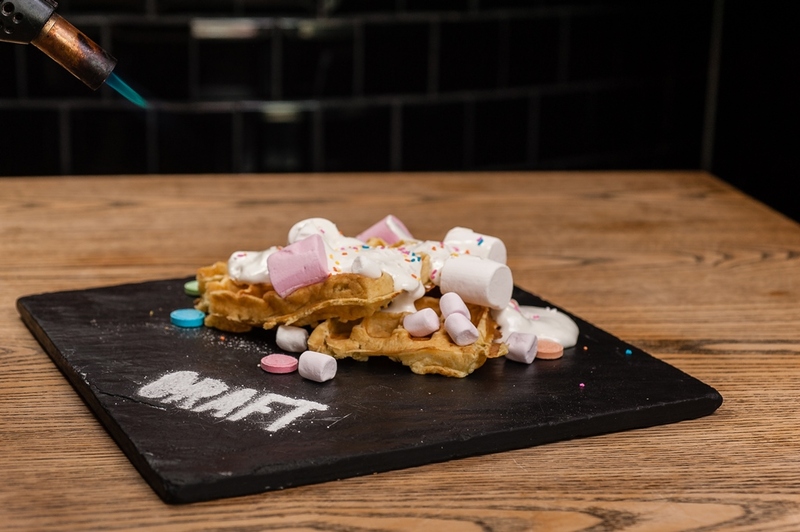 Using a sweet buttermilk waffle base they have added a few surprises with this line up. 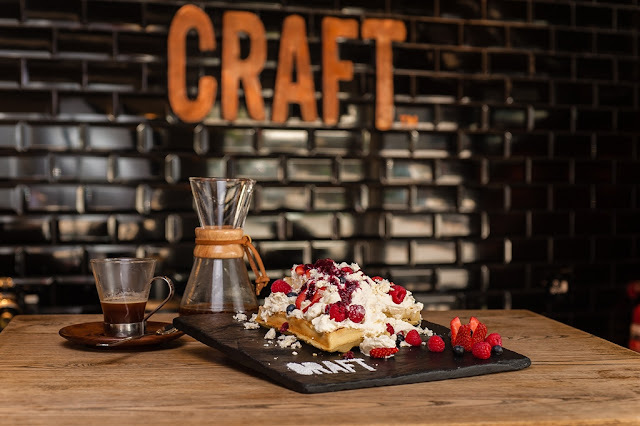 Waffles from CRAFT, Parkhurst looks awesome but I hope they will be yummy to eat too. 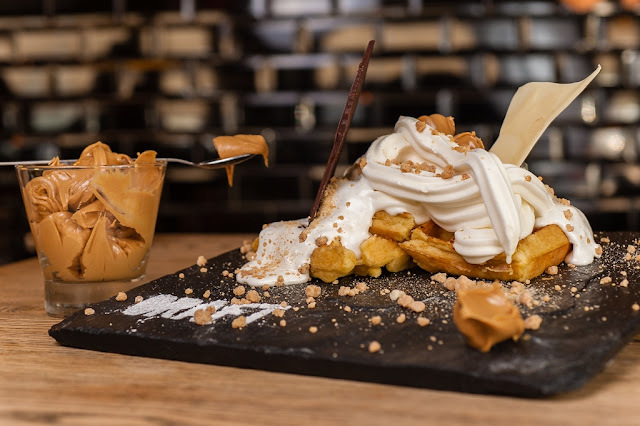 I have to visit the shop to check out these amazing waffles on the menu for breakfast.